Houses, manisons or castles for rent or for sale? 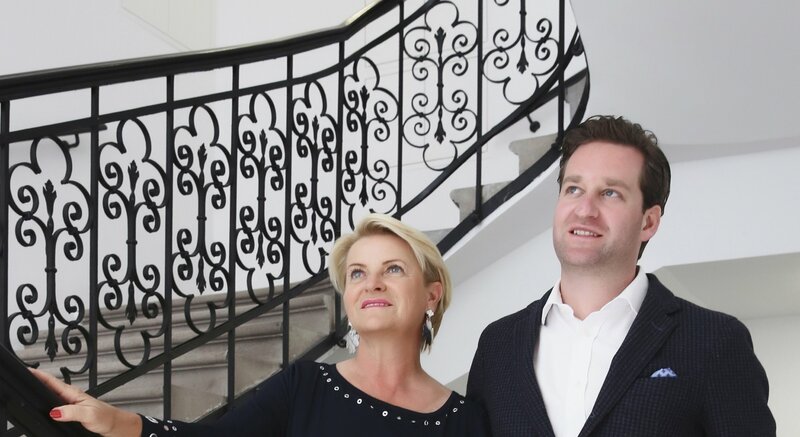 Marlies Muhr Real Estate in Kitzbühel,Vienna and Salzburg. You would like to offer an object? Click here for the form! Please send us your brief information by filling in the contact form which you find when you press the "offer" button. We will contact you immediately. Thank you very much. Going / Ellmau - Wohnung mit 3 Schlafzimmern und 2 Bädern gesucht!